Dry air in your home can be a real problem. While too much humidity can create its own health hazards, having air that is too dry can lead to issues like chapped lips, bloody noses, sore or scratchy throats, or respiratory problems. These may be most noticeable in the winter months, but they can be alleviated through using a humidifier. Ideally, the level of humidity in your home should be in the 40-50% range. 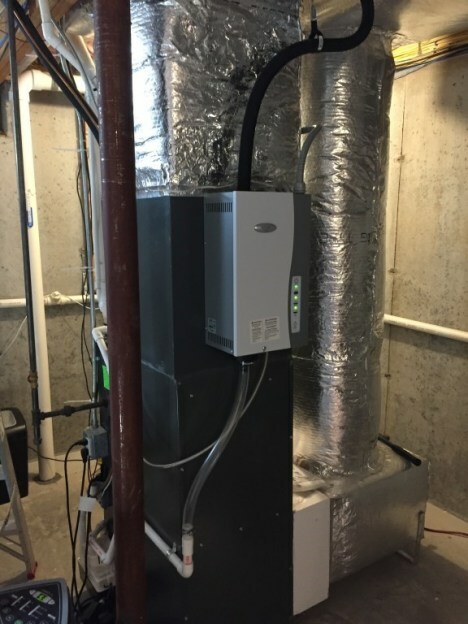 Installing a whole house humidifier can allow you to regulate this, adding moisture to the air in dry months that give the most problems. Cool Tech Heating & Air Conditioning can both install and service your humidifier, helping keep you comfortable where you live.